One of my favorite artists in music remains Phonte Coleman. As his stature rises in the mainstream thanks to work from VH1 and a Jordan commercial for Russell Westbrook, his music is still extremely slept on. 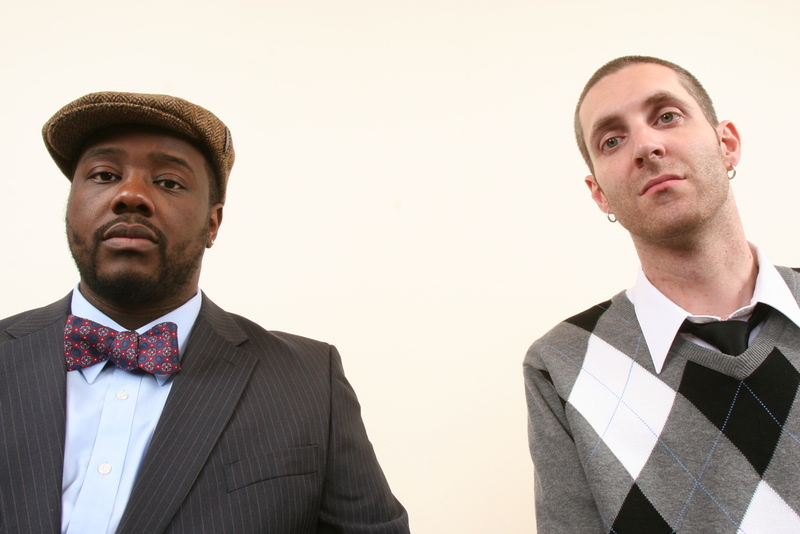 Little Brother, the introduction to Phonte, is one of the most underrated hip hop groups ever, and they have a number of classics under their belt. 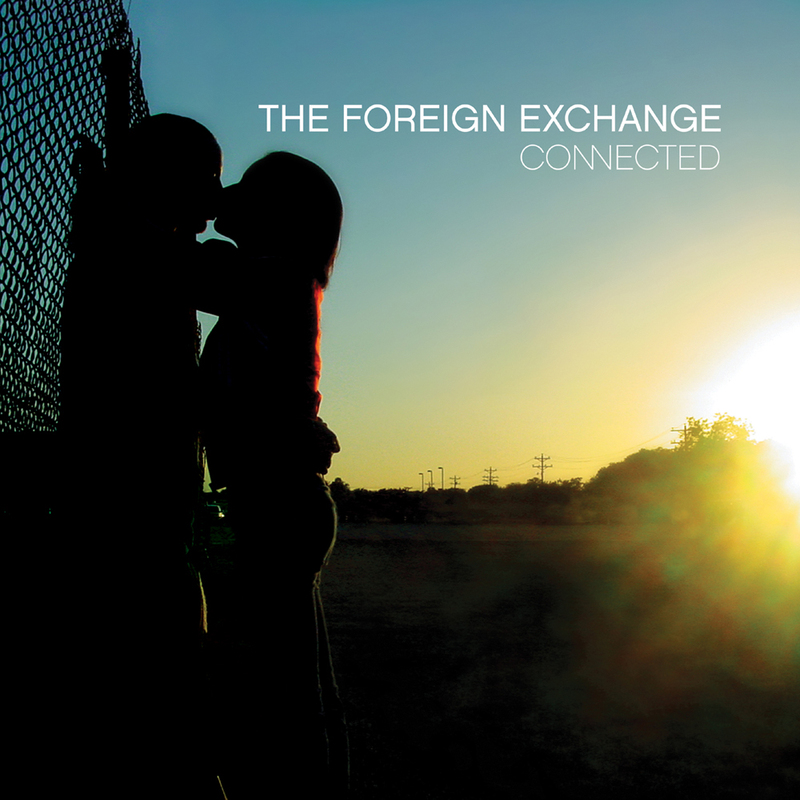 Soon after Little Brother made their debut, Phonte ventured out and created a working relationship with a talented producer from the Netherlands named Nicolay, and from there, Foreign Exchange was born. Over the last 13 years, Foreign Exchange has remained a prominent fixture in music, releasing 5 albums amidst the breakup of Little Brother, Phonte releasing a solo album, and Nicolay venturing out to do solo projects and collabos himself. 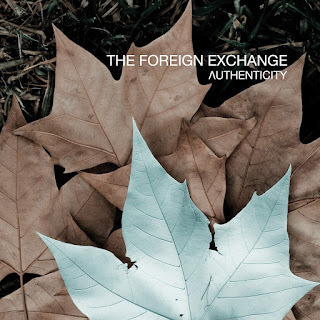 Today, I wanted to take a look at the Foreign Exchange albums and rank them from the worst to the best. Let's get into it. -The worst album in their short catalog isn't even a bad album by any stretch of the imagination. In fact, it's a solid listen throughout, but it misses the mark that the others set in terms of quality. It's essentially more of a by the numbers album from the duo that sticks to the formula they perfected with the first three projects, and some of the production here feels flat on tracks like "Call It Home", "The Moment", and "Can't Turn Around" (which has a solid melody, but the drums are average). 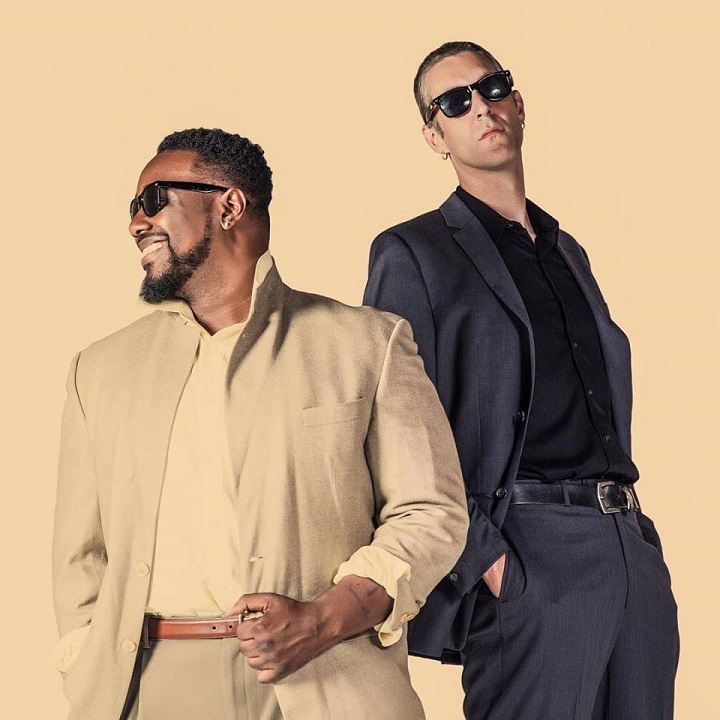 Still, Phonte and Nicolay craft a solid listen besides those tracks, and deliver on tracks like "Better" with Shana Tucker and Eric Roberson, "On A Day Like Today", and "Listen To The Rain". One of the best songs on this project remains "Dreams Are Made for Two", mainly due to the fact that I don't think there's a better one-two male and female vocalist combination than Phonte and Carlitta Durand. Love In Flying Colors is a solid album, it just doesn't compare to the rest of the catalog IMO. 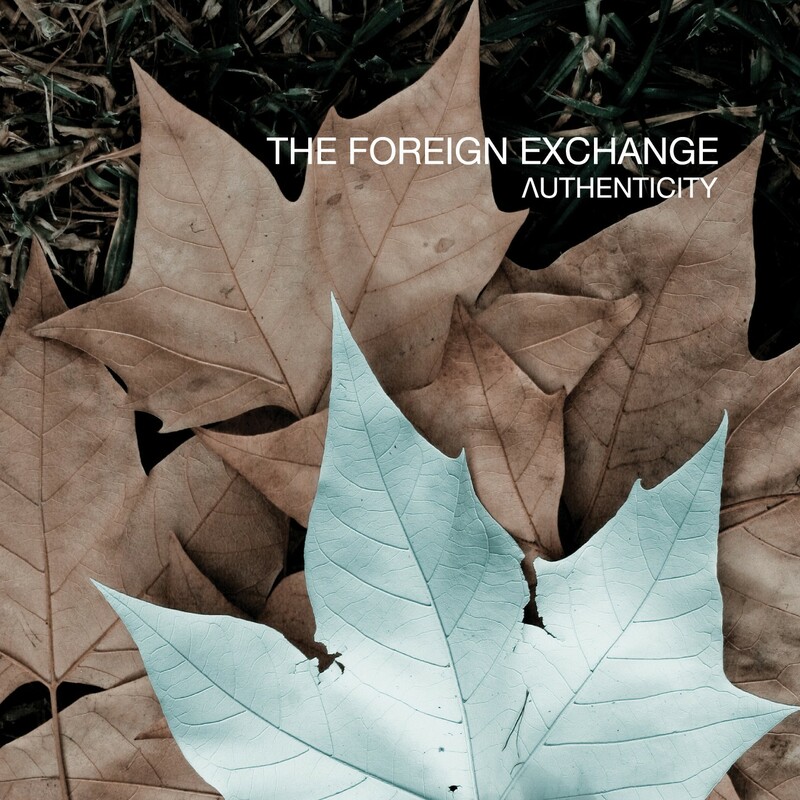 -The most recent release from the duo is actually a great listen all the way through. 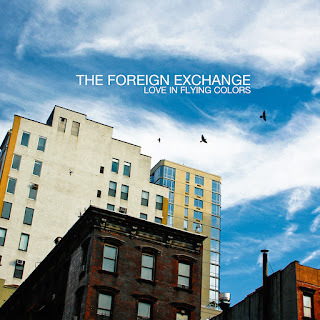 It's a bit more upbeat and fun than their previous releases and while that doesn't elevate it over their top 3 releases, the production here is mostly an improvement over Love In Flying Colors. There's a very soulful and funky element within the production and every track possesses an extremely infectious melody. 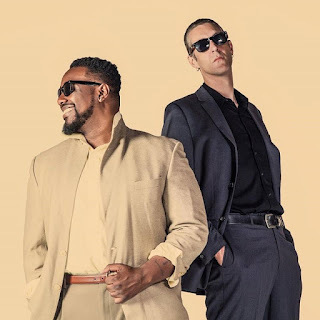 That illustrious one-two combo of Phonte and Carlitta return for a great track "Disappear", a smooth song that shows exactly why they're my favorite male-female vocal combo of this era. Other tracks like the 90s house music parody inspired "Asking For A Friend", the electric "Body", and the extremely soulful 80s tinged "Work It To The Top" help to round out what's mostly a skip free listen. 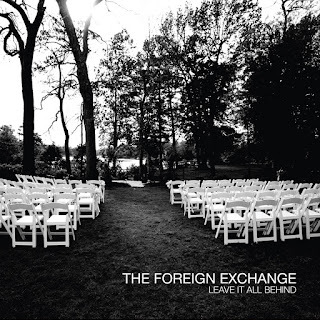 This definitely sets the tone for the next Foreign Exchange album, whenever that's set to release. -Oddly enough, this album feels a bit darker than the other releases to me. The title could be a reason for that, but the way they put this album together is just as good as the top 2 choices, but the darker element makes it slightly below those two classics. 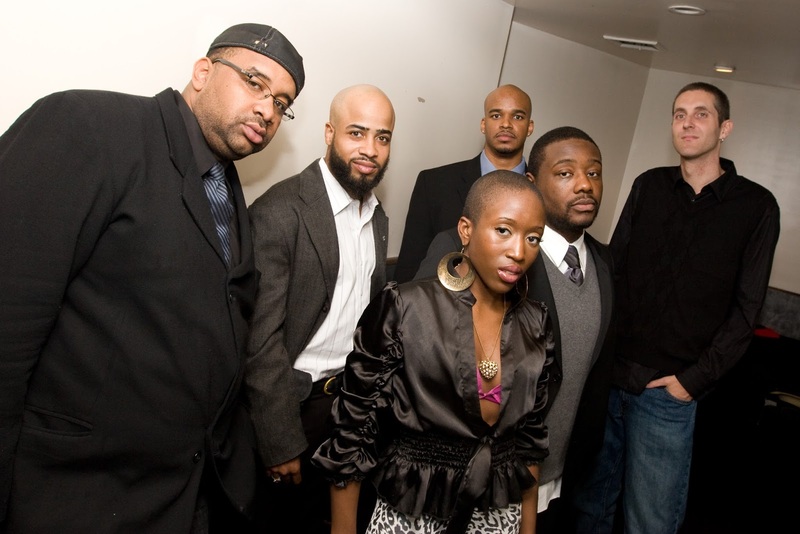 The album kicks off with "The Last Fall", a melancholy look at falling in love, and the album ends with a very somber yet soulful Yahzarah (an extremely underrated singer) assisted "This City Ain't The Same Without You". In between that, you get a lot of amazing songs and while the vibe is darker and somewhat despondent, there's no way to deny tracks like "Eyes To The Sky", "Fight For Love", "Don't Wait" with another underrated vocalist in Darien Brockington, and "Laughing At Your Plans". This album flows differently than the first two, but it works well enough to be considered top tier in their discography. -It honestly is tough to choose between the first two FE albums because they're both classics. 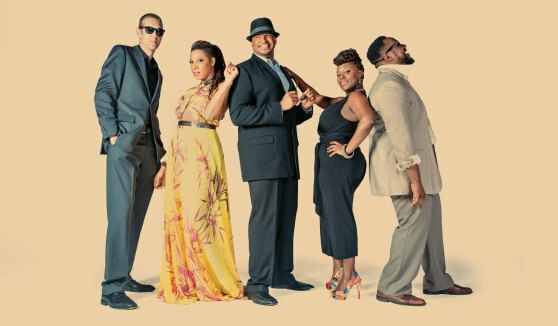 They're flawless albums that showcase Phonte at different times in his career, and it really allows him to expand his musical horizons. There's less of a focus on rapping this go around compared to the first album, but that's a welcome change honestly. The album starts off with the classic "Daykeeper" (which got nominated for a Grammy), which is one of my favorite opening tracks on an album. Throughout the shorter tracklist, we get amazing songs like the Darien Brockington featured "Take Off The Blues" and "All Or Nothing/Coming Home To You", the Muhsinah assisted tracks like "House Of Cards" and "Something To Behold", and of course the Yahzarah featured songs like "If This Is Love" and "If She Breaks Your Heart". There's really no track that you can skip on this album, and I think from top to bottom, it's a pure classic. -The debut album from the duo is their best. When this album first dropped, I remember buying it at a Record and Tape traders spot, and I was instantly intrigued by it. 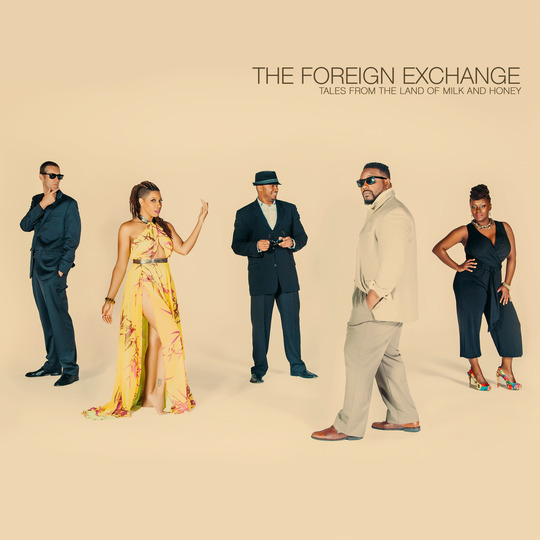 I knew Phonte was talented from listening to The Listening and The Chitlin Circuit, but he would surprise me even more with this album. This was the heyday of the Justus League as a group, so you have appearances from Median, Darien Brockington, Big Pooh, and others, which makes for a bit of variety. 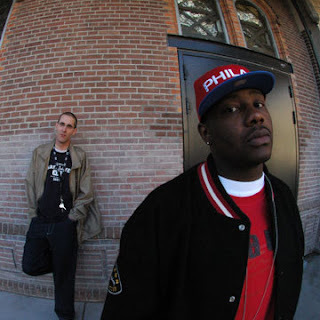 This first project is equally hip hop centered as it is soul centered and that makes it perfect. 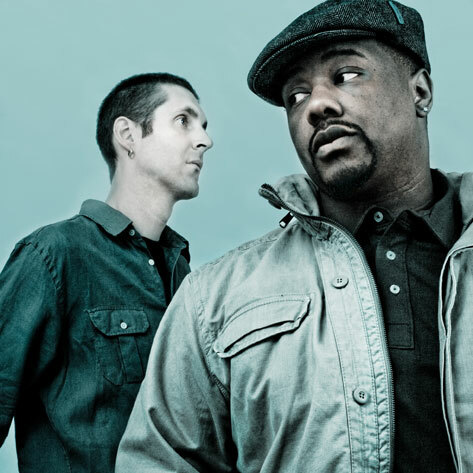 It's the perfect balance of Phonte and his style and with songs like "Brave New World", "Be Alright", "Nic's Groove", "All That You Are", "Call", and "Come Around", there's no way this album can be denied by anyone. 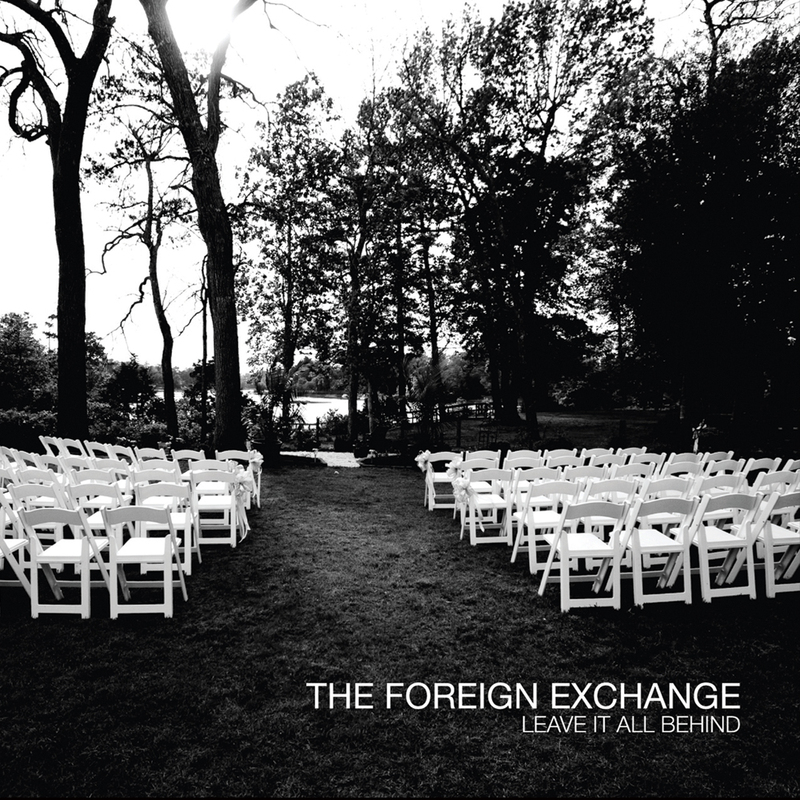 It's definitely the best Foreign Exchange album, done to perfection.